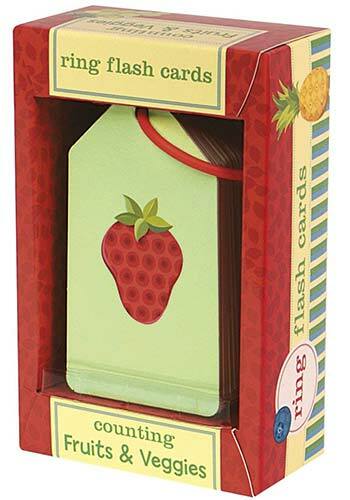 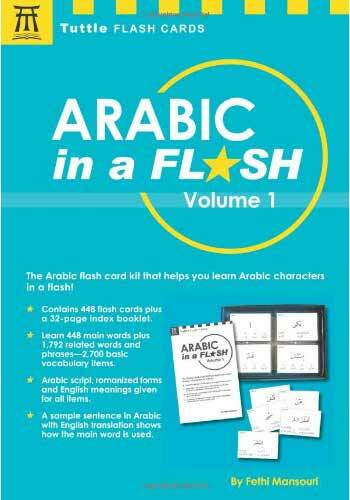 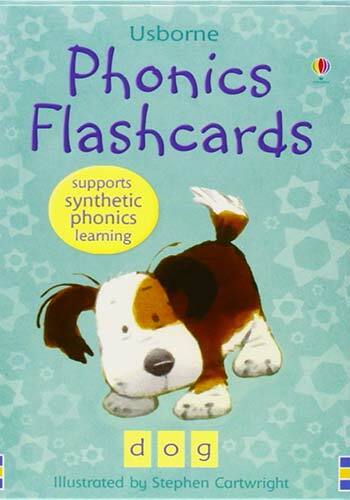 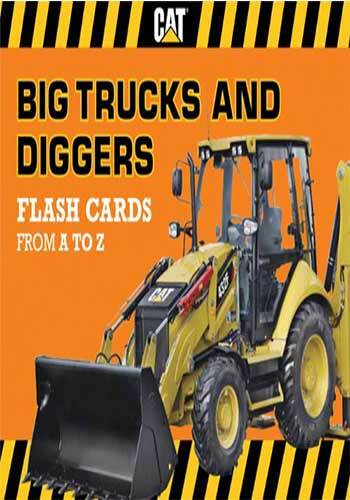 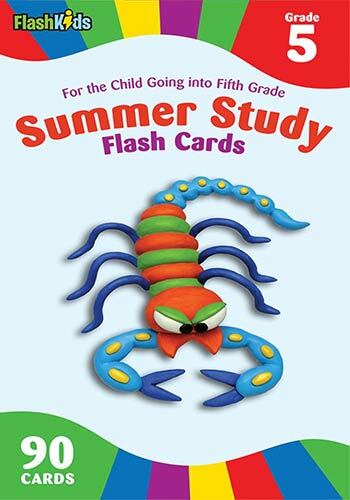 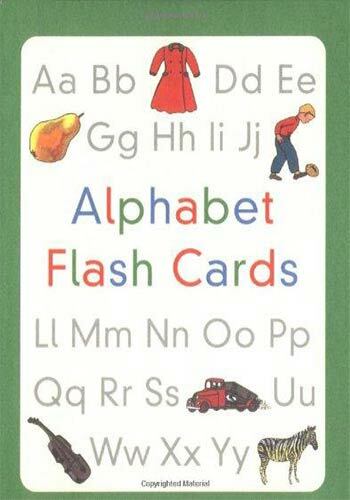 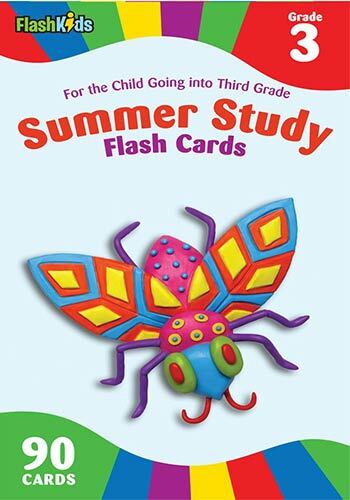 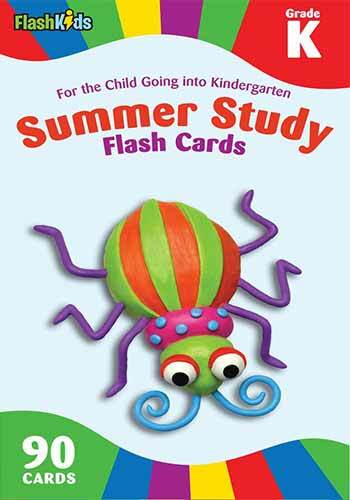 Get started with language with Mudpuppy's My First Words ring flash cards. 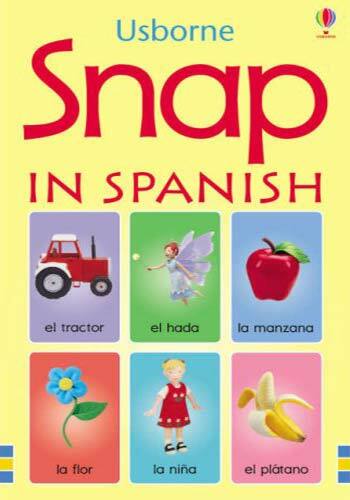 Illustrations by Ivanke & Lola. 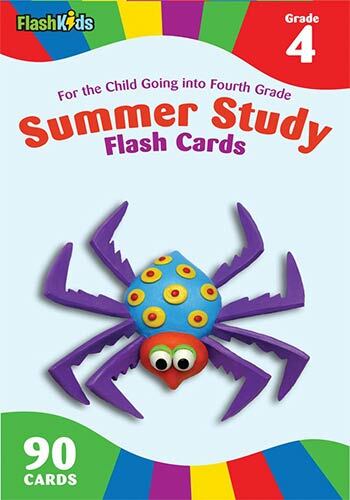 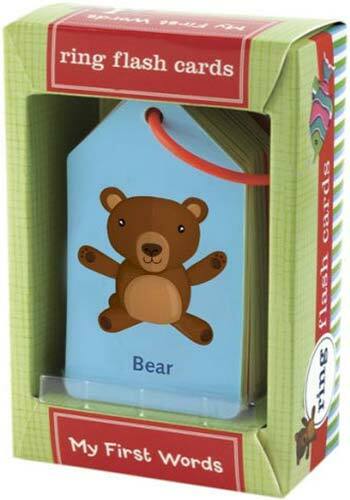 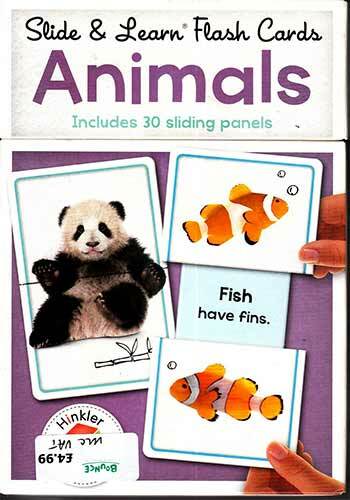 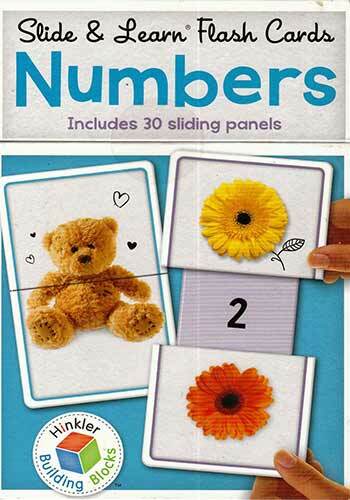 Use as flash cards, practice sorting by color or type, or separate and hang as decorations in a playroom or classroom.